Daily price from £570 (based on a 7 day hire). 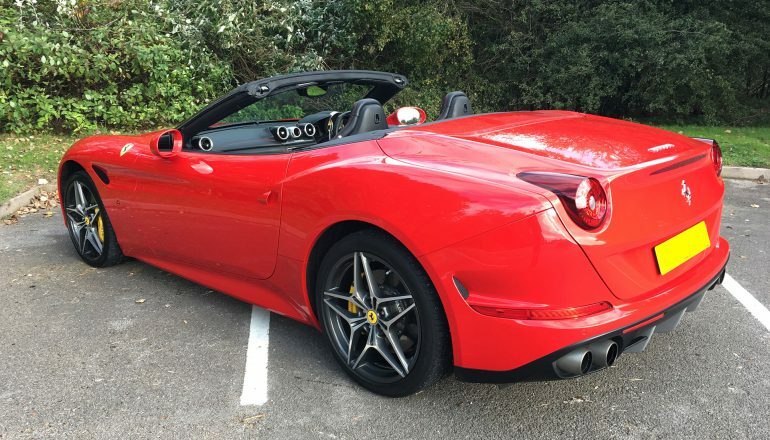 The Ferrari California T rides magnificently. As 53% of its weight is over the rear axle the California T doesn’t feel front heavy. This layout gives the California T a sense of agility and balance. 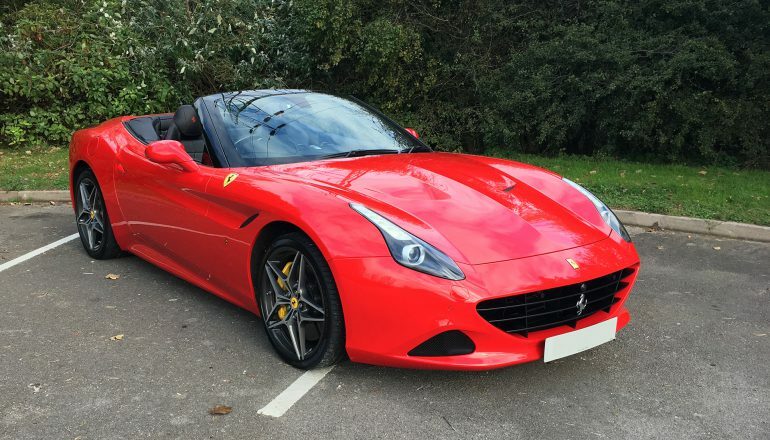 We think that you’ll enjoy hiring the Ferrari California T as well. 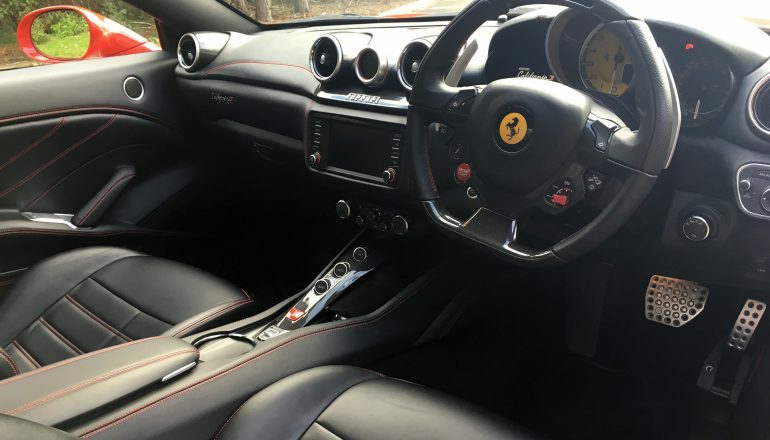 The Ferrari California T has a new impressive V8 engine with a remarkable gearbox; changing gear is a doddle and seems to happen before you’ve even fully pulled the paddle. There is no noticeable turbo lag and the new V8 engine produces an exciting sharp, deep exhaust note. 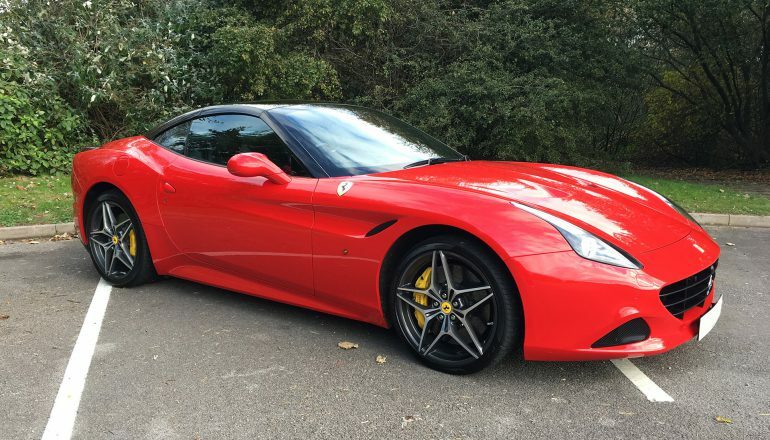 Hire a Ferrari California T from Northern Supercar Hire - call 01244 434 455 or email info@northernsupercarhire.com today for your tailor-made quotation. "The Ferrari was beautiful and immaculate. Thank you for the excellent customer service and making this weekend possible."